The best way to discover Bruges is to spend at least one night in one of the many beautyful and cosy hotels. Hotel Malleberg is a charming family hotel, located in an ancient building, enjoys a perfect location in the heart of Bruges. 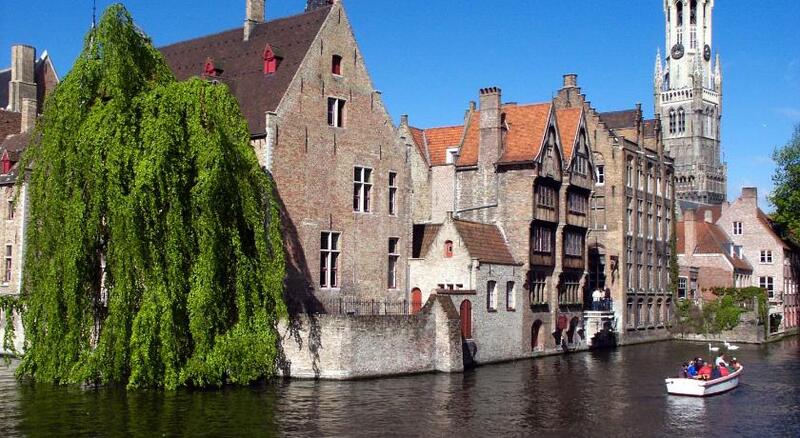 Want to book a hotel or an appartment in Bruges? 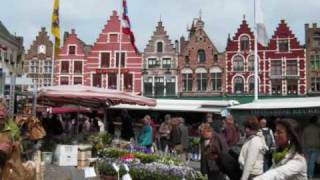 Make a booking for a bed and breakfast hotel in the centre of Bruges just 200 m from the market square. Or rent a fully furnished new modern appartment in Bruges for a longer stay, for business or travel. 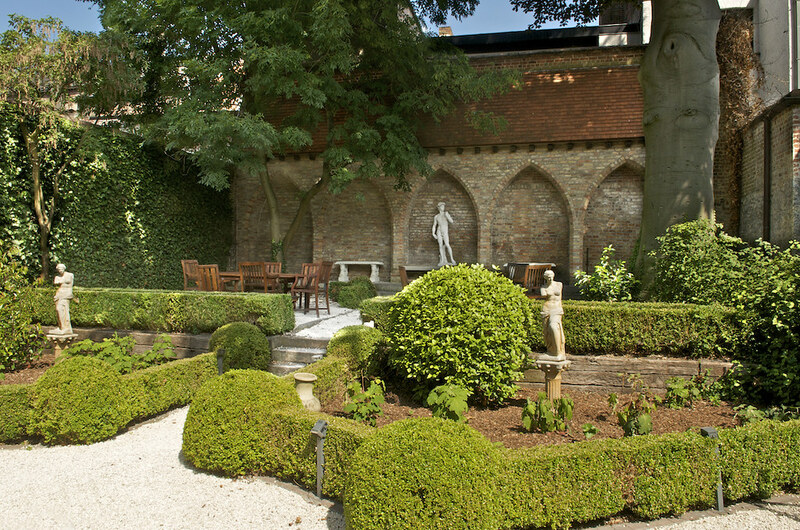 Hostellerie Pannenhuis has many things to offer its guests including private parking and a large garden. Unique quiet situation, very near the town centre of Bruges, railway station, congres, footballstadion and AZ Sint Jan Hospital (only 5 minutes walking). Large private car-park (very important for Bruges ! ), garage, spacious garden with sun-terrace. 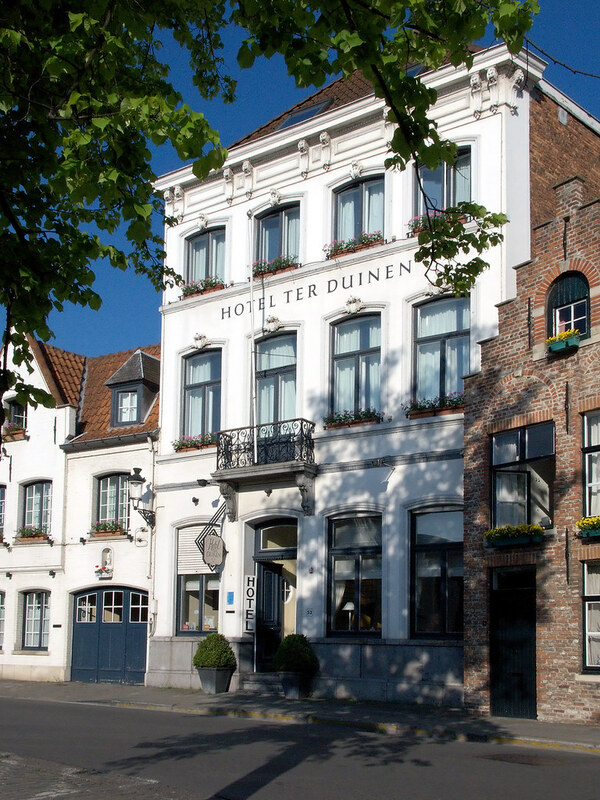 Hotel Ter Duinen is a delightful 3 stars hotel located nearby the most beautiful and extensive canal of Bruges. This is the place you were always looking for a charming and very romantic hotel with car parking along a beautiful canal medieval in Bruges' city centre. The breakfasts that they serve are just unforgettable ! The Pand Hotel in Bruges has been rewarded with the prix Villégiature 2007 and has been decorated by the owner has if it was her own home. 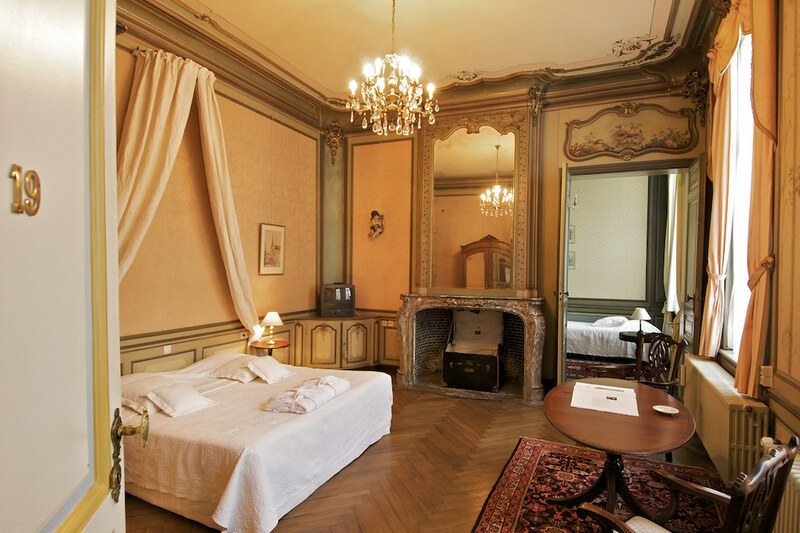 The Pand Hotel reveals its charm in this typical private mansion from the 18th Century. This 18th C-carriage house has been converted to a wonderful boutique hotel with a delicate and skilful interpretation of each living space. The Pand Hotel provides its guests with all the services of an international deluxe hotel, and with all the care and surprises of a private mansion in a blend of intimacy and cordiality. 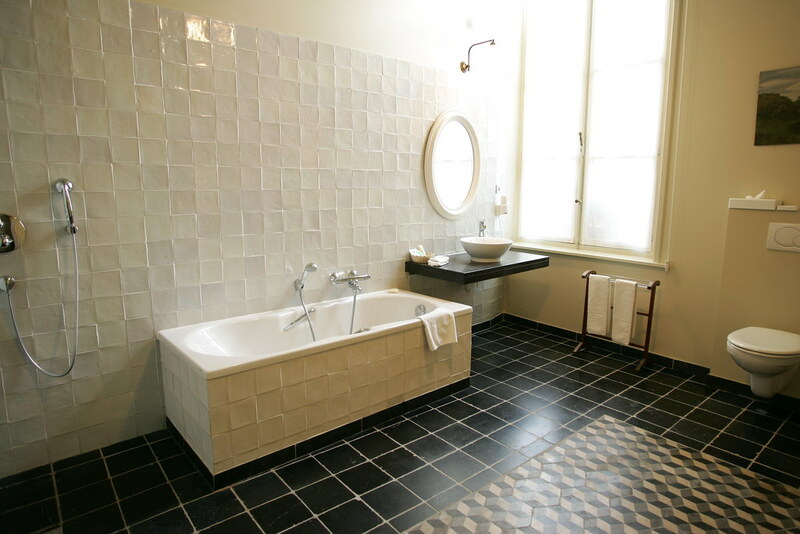 The charming Hotel Maraboe a member of www.smallhotels.be in Bruges is situated on the edge of the city centre. The hotel Maraboe is uniquely located a short stroll from the picturesque canals, the lovely 't Zand and the new concert building of Bruges. 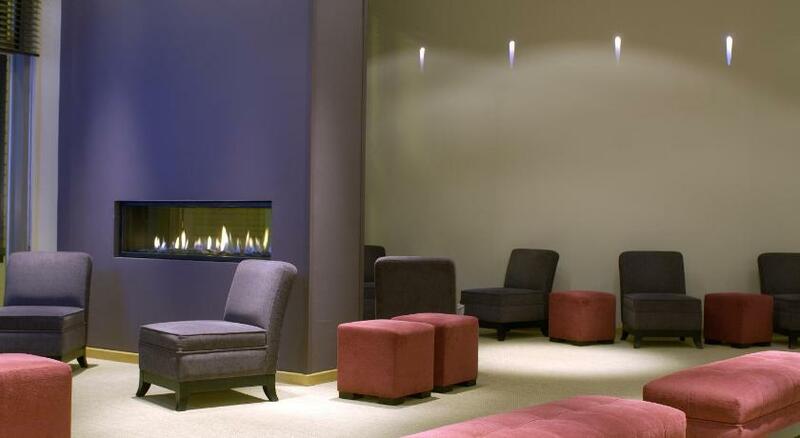 The warm family atmosphere gives this hotel in Bruges a hospitable character in particular. You can also leave your car safely in the hotel grounds. This is rather unique for Bruges. The Belfort hotels in Bruges are a selection of small charming and romantic hotels or bed and breakfast situated in pictoresque small streets of Bruges's city center or along the canals. The Bauhaus Hotel. Full service hotel at budget prices for backpackers, families, couples. Private and shared rooms, café and Internet services. 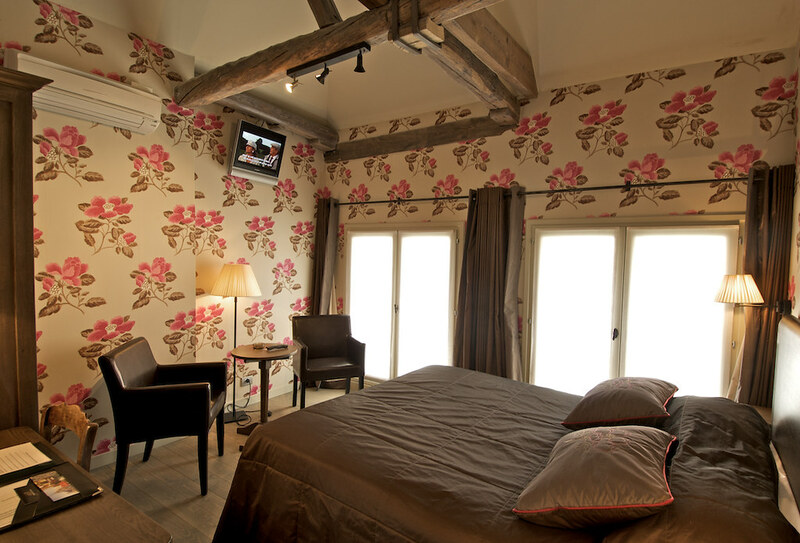 Small charming Hotel in Bruges,with 8 bedrooms offering bed&breakfast, private parking,wifi. Hotel Egmond is centrally located in the historic city of Bruges, 10 minutes walk from the Grote Markt (Market Square), 2 steps away from the famous beguinage. If you are in Bruges you should book a couple of days in Damme as well. It is really a must to stay with us, a nice old castle in Sijsele. Check out our website! Hotels Heritage is a small charming hotel, offering bed and breakfast. Rates, location, reservation form. Hotel Prinsenhof in Bruges Belgium. 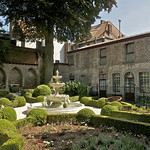 Execptional charming 4 star Hotel in the historic city of Bruges. 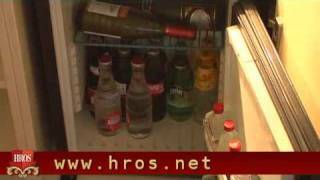 Hotel Montovani has 12 pleasant rooms. Rooms in the hotel , provided with every possible facility, including shower and WC, TV, safe, minibar and telephone. Family rooms for 3 or 4 persons are also available. The central but quiet location of our hotel makes it very convenient for visiting Bruges on foot (5 to 10 minutes walking distance to the center of the city). Hotel Montovani is easy to find and the is a free car parking at max. 250 metres. Hotel Fevery is a small family charm and eco hotel with private parking located in the historic heart of Bruges city centre, very close to the Grand Canal Lange Rei & the Market Square. 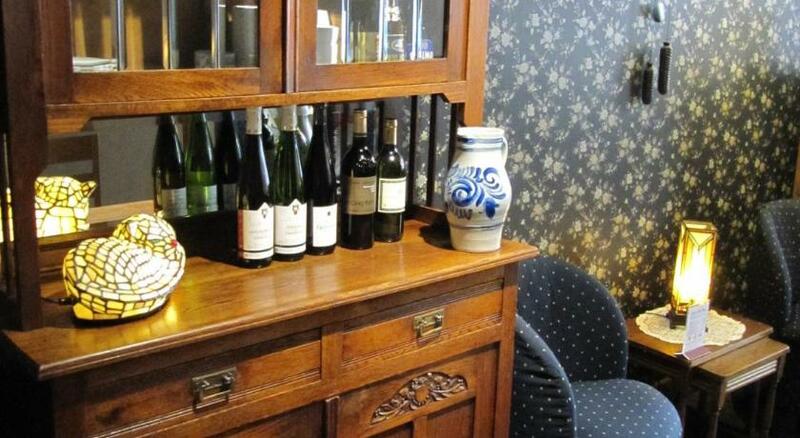 The excellent value for money makes this hotel one of the most popular hotels in the center of Bruges. Netx to the private parking (reservation required), the hotel Fevery offers free wi-fi access, a bicycle rental service, a tour desk and the restaurant serves special menus for persons subject to a specific diet . 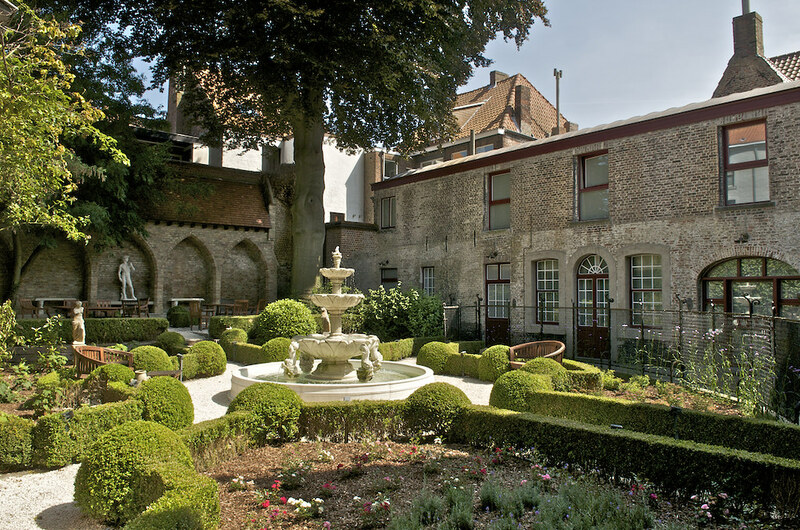 De Tuilerieen is en elegant and small luxury hotel with large private car park combining modern amenities with the charm of the historical city of Bruges. We offer an extra 5% discount on your direct online reservation. Bauhaus offers excellent budget accommodation, in the old center of Bruges, with a popular Youth Hostel and Budget Hotel. Excellent budget accommodation and services guarantee a unique experience at the most favourable rates in Bruges. 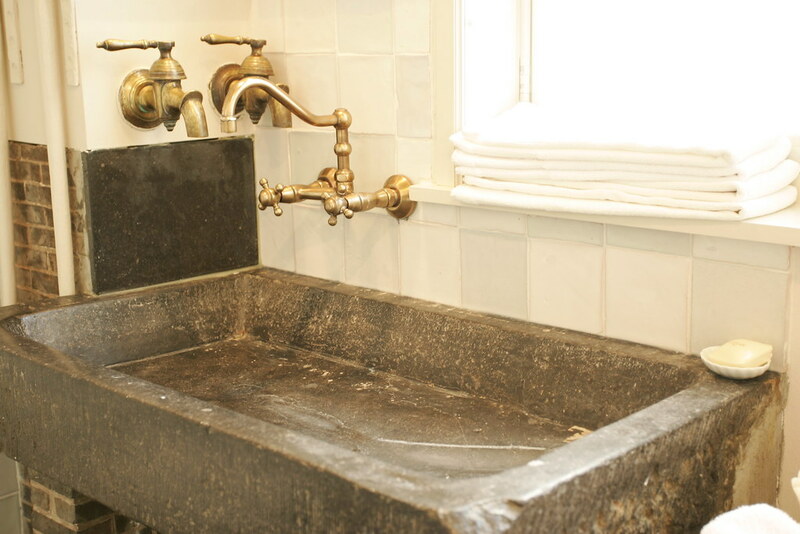 Anselmus Hotel is located in an elegant 17th century (listed) building retaining much of its original charm. 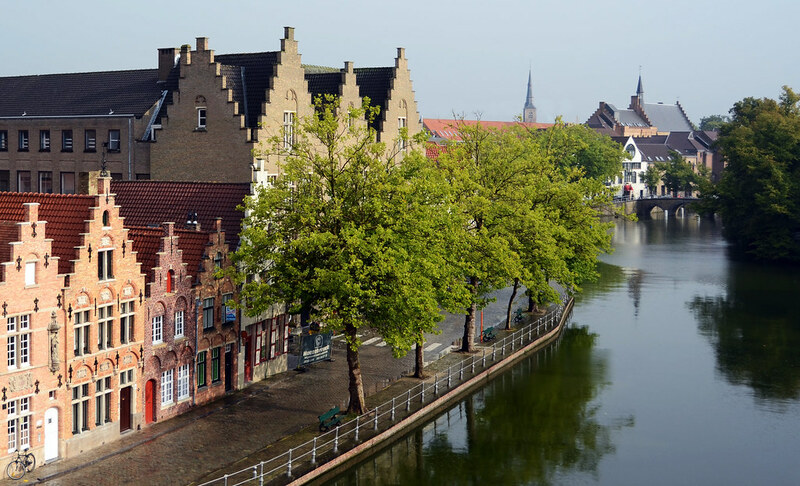 Starting from the hotel, all historical sites of Bruges are within walking reach. As well as the main shopping streets. The attractive rooms offer all comfort you might require during your stay. 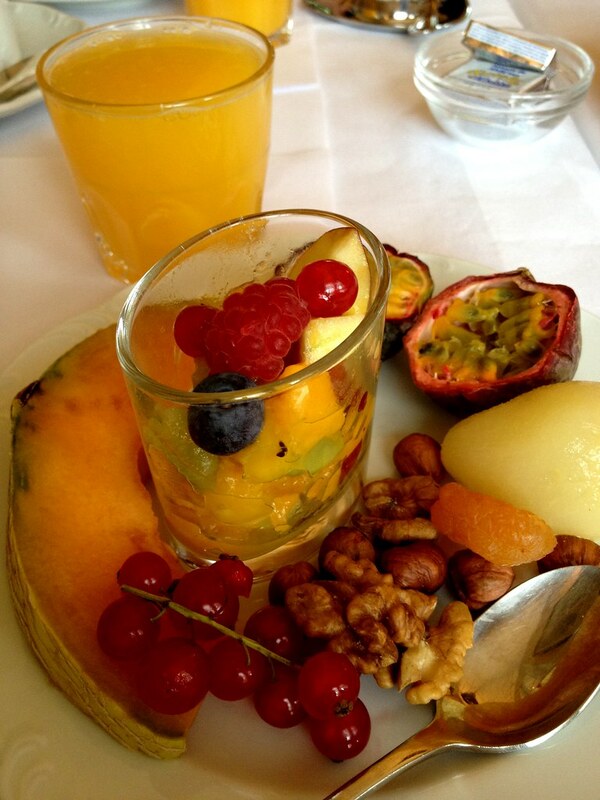 In the morning, you can enjoy a hearty breakfast in our winter garden. 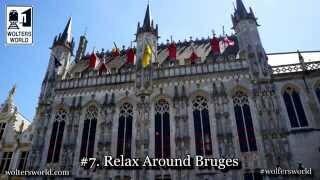 In this video, an overview of the wonderful medieval city of Bruges.